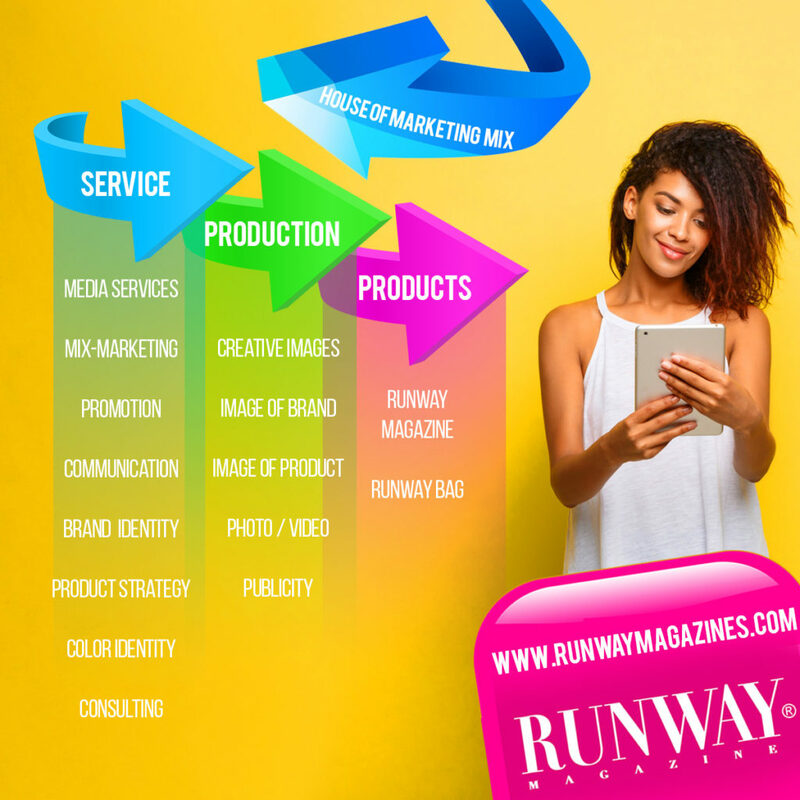 We are creating new image for your brand, with strong visual on the market, "out of the box" concept. Market today demands breaking rules, strong positioning of the brand. We are creating it for you. 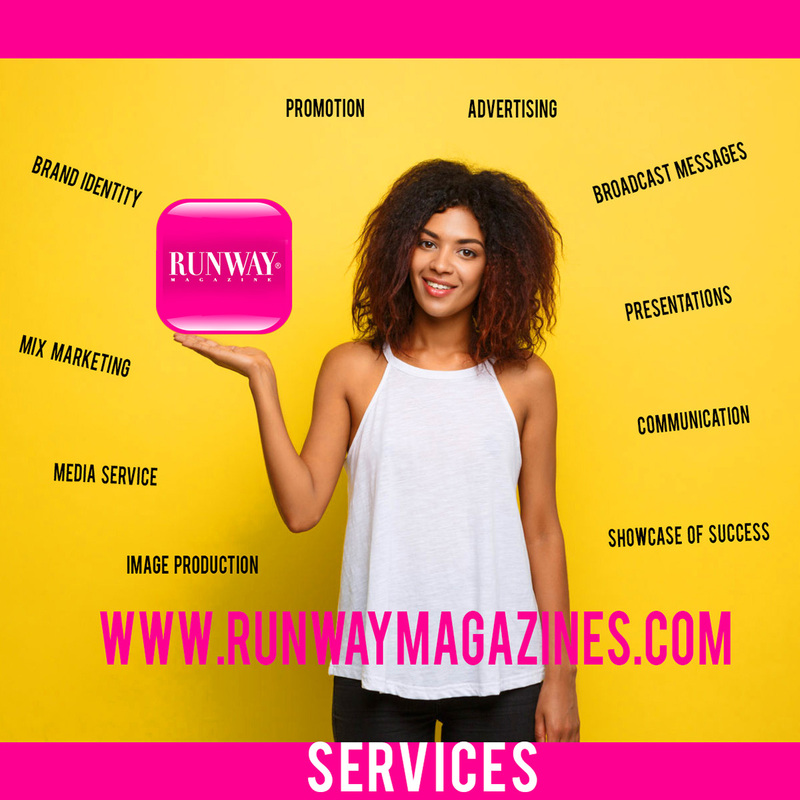 For information about RUNWAY MAGAZINE services and media support, editorial, advertising, endorsements, video episodes, fashion shows and events, Marketing Packages for your company or your products please email us. 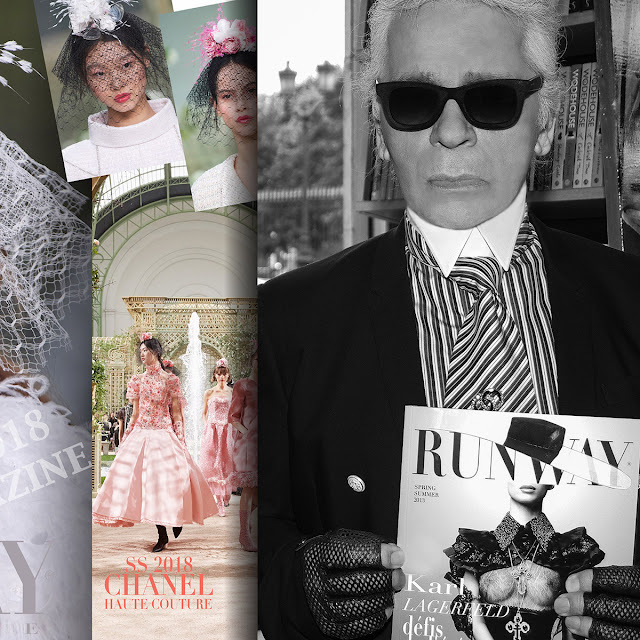 RUNWAY MAGAZINE. Awesome Inc. theme. Powered by Blogger.